RightClick | RightClick is 6 years old!!! 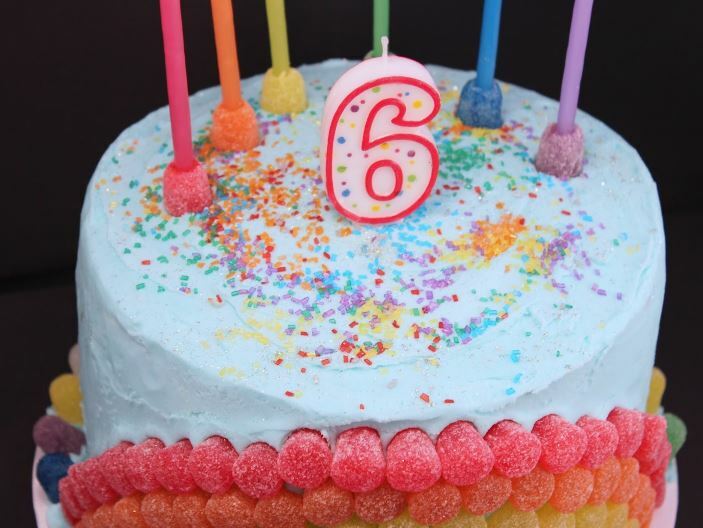 Please join us in celebrating RightClick’s 6-year company anniversary! This year we really focused on further developing our brand and continuing to build stronger relationships with our clients and candidates. We extend a warm thank you to everyone who worked with us in making this year our most successful to date. We’ve enjoyed many notable accomplishments over the past year, but three that really stand out. First, we opened a branch office in mid-town Manhattan to extend our presence in Greater New York City. Secondly, we created a separate internal division that focuses exclusively on Staff Augmentation services for our clients and candidates. Third, RightClick President, David Goldshore, was awarded 2016 Top Recruiter for Employment Agencies and Search Firms in Fairfield and Westchester counties. An individual award in name, but we think of it as confirmation that the entire RightClick team is excelling and providing the highest level of services to our partners. Please stay current on our website and follow us on LinkedIn. Remember to bookmark both pages for the very latest IT job opportunities, career advice, and industry developments.